Who had the best sneakers of Week 4 in the NBA? 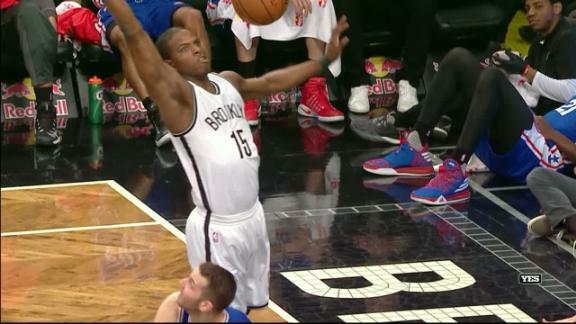 Rumor Central: Will Isaiah Whitehead start season out of Nets' rotation? Pascal Siakam speaks about his confidence and mindset in these playoffs.